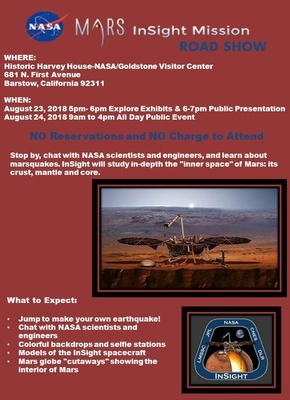 Stop by, chat with NASA scientists and engineers, and learn about marsquakes. InSight will study in-deth the "inner space" of Mars: its crust, mantle and core. Jump and make your own earthquake!